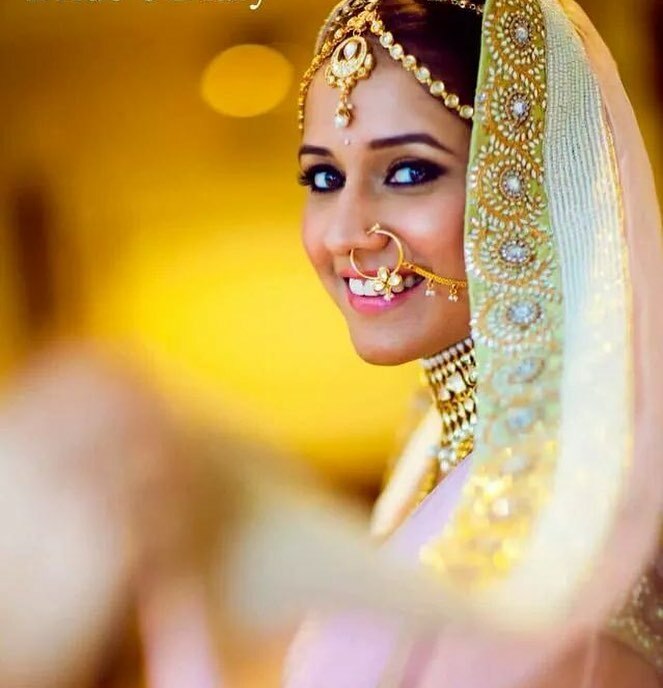 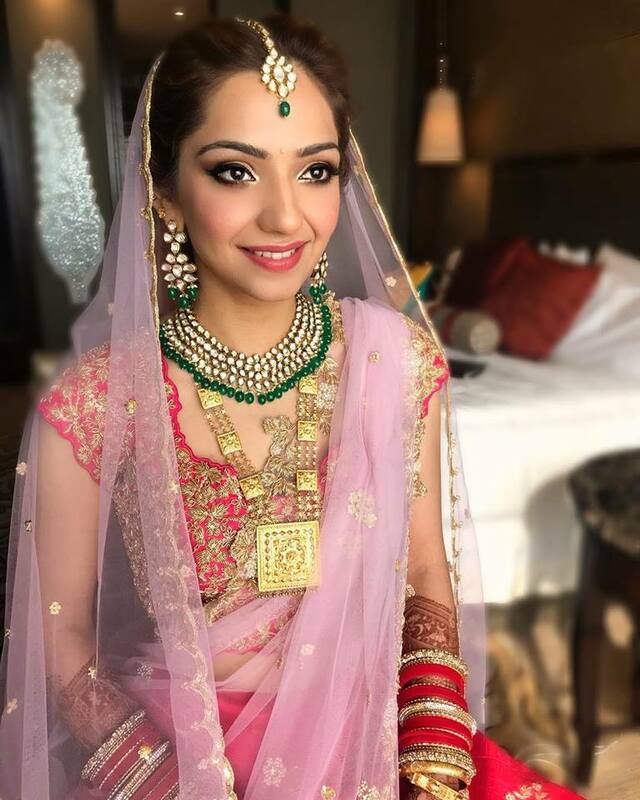 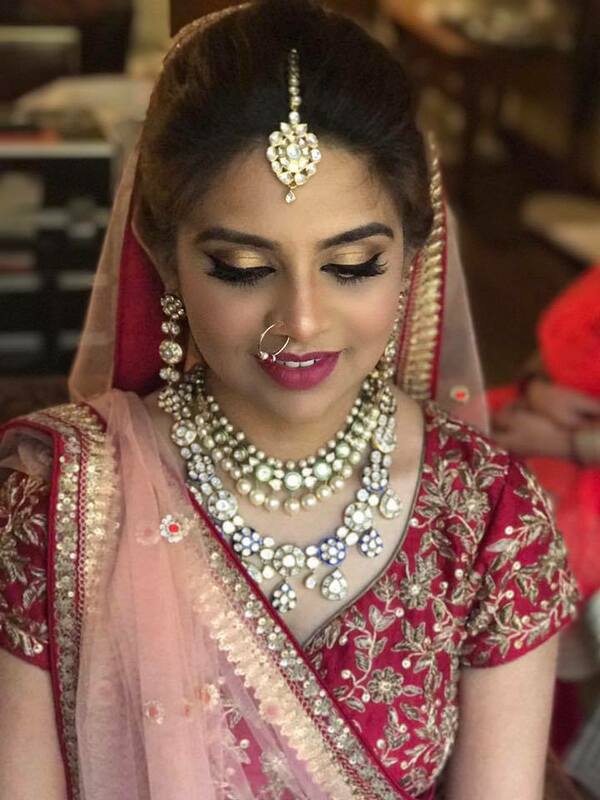 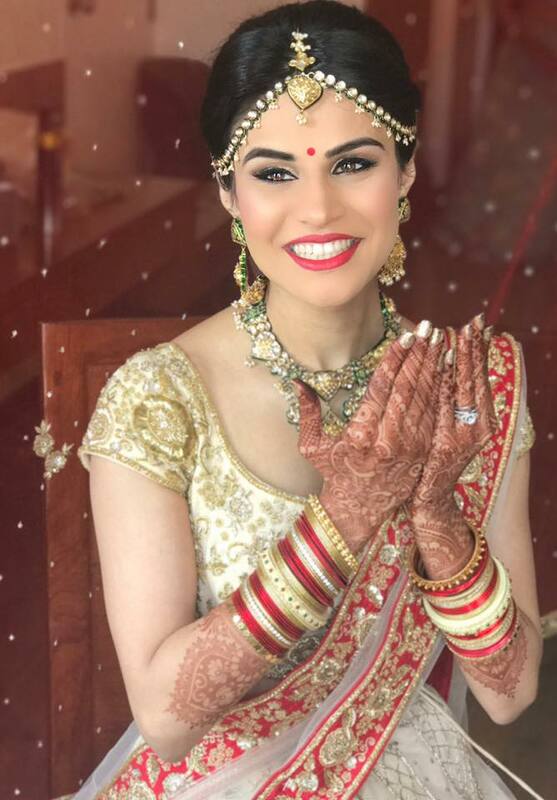 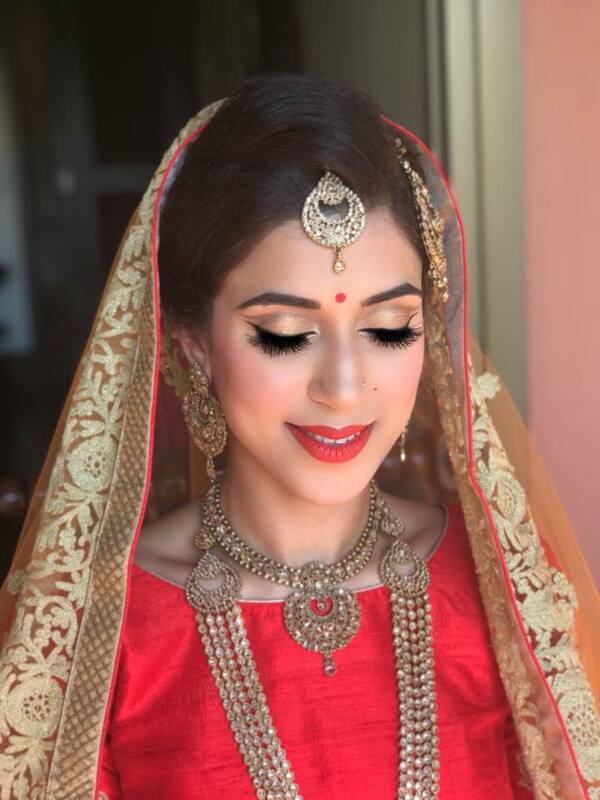 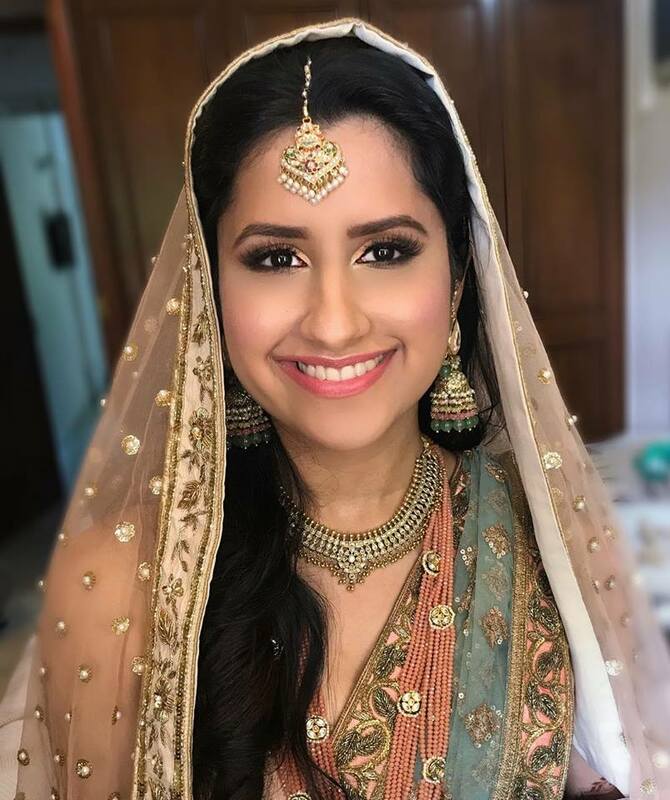 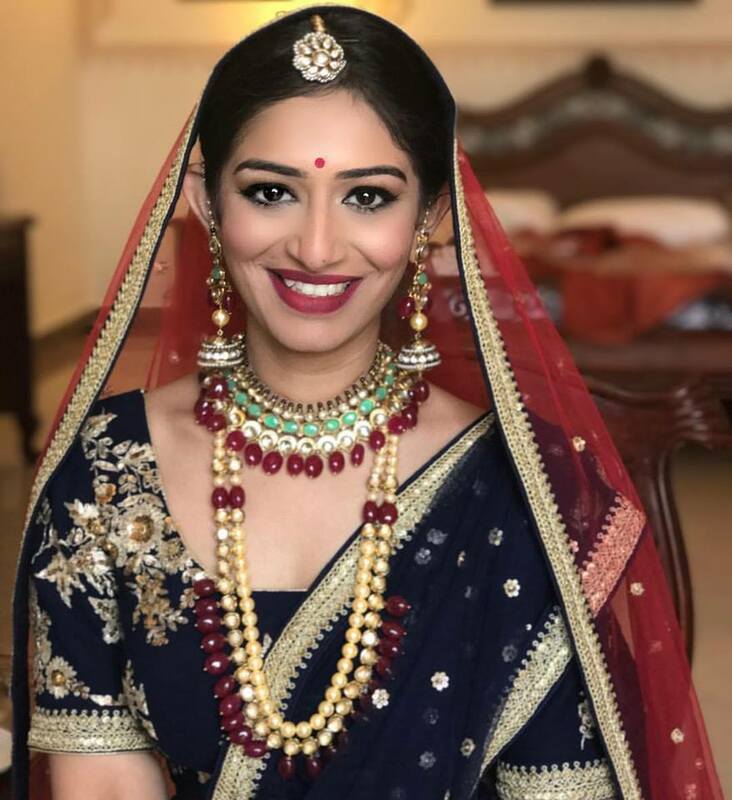 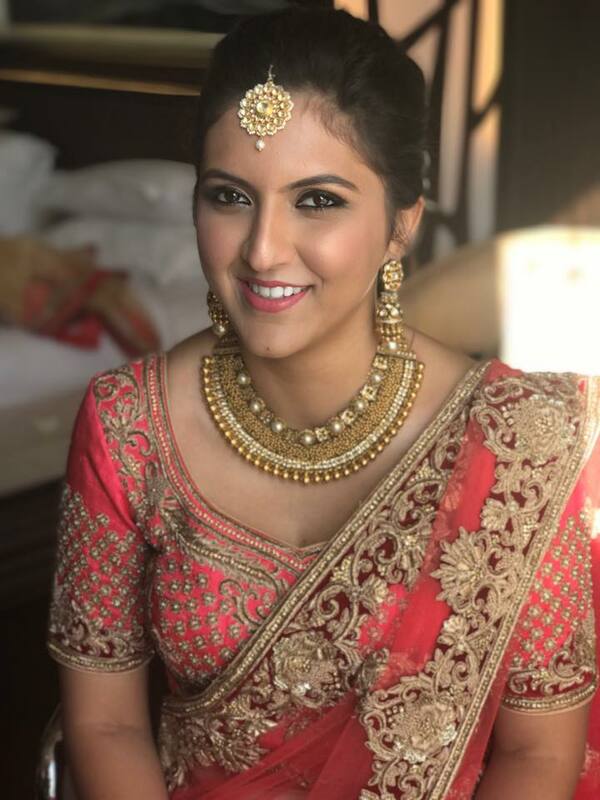 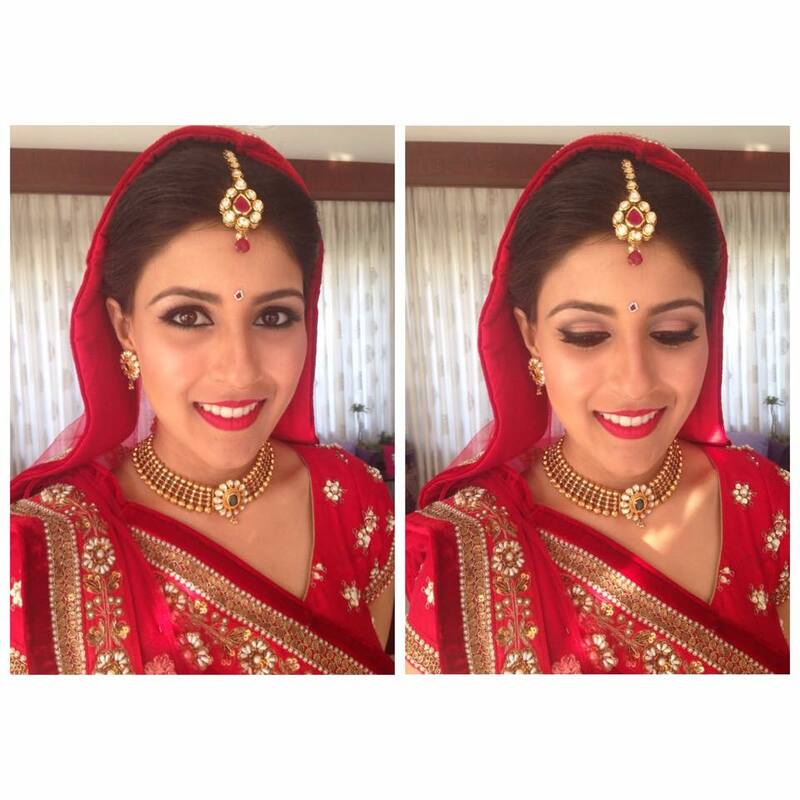 Shamita Gogia is an enterprising hair and make-up artist based in Bombay, with significant experience in bridals, print media, portfolios, ad films, press conferences, and training programs. 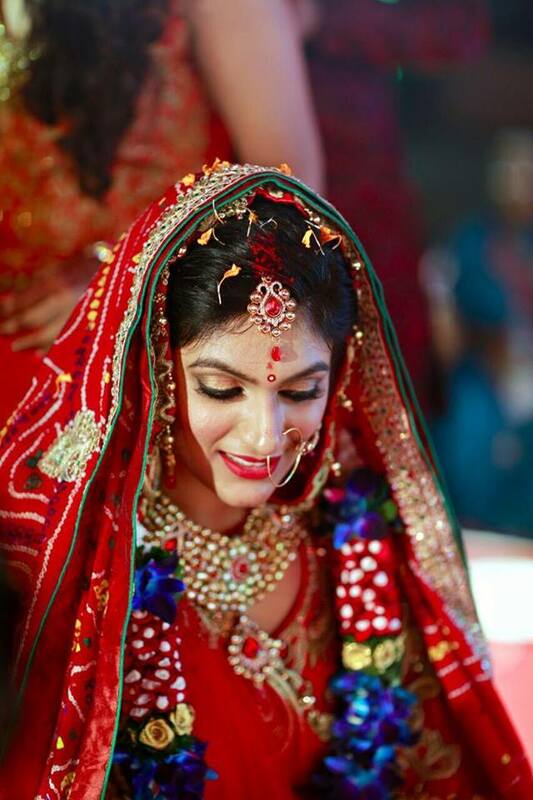 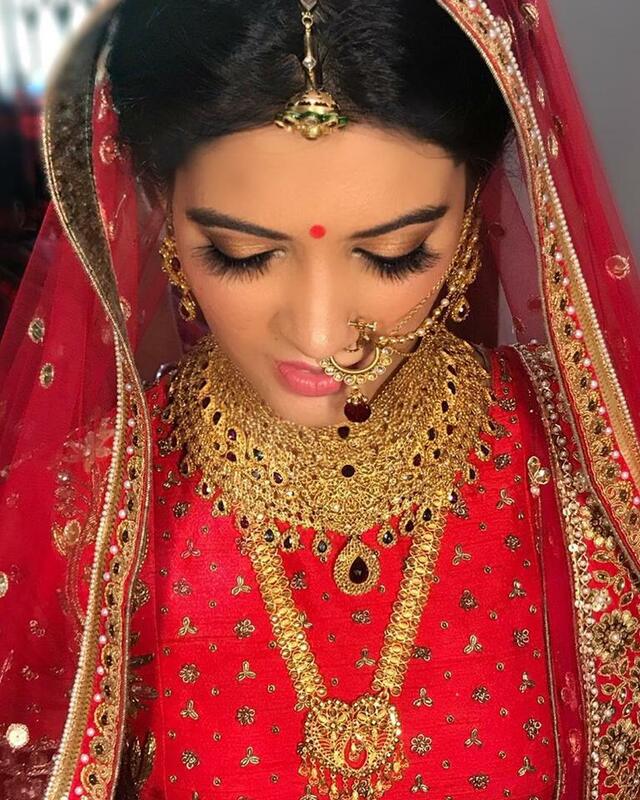 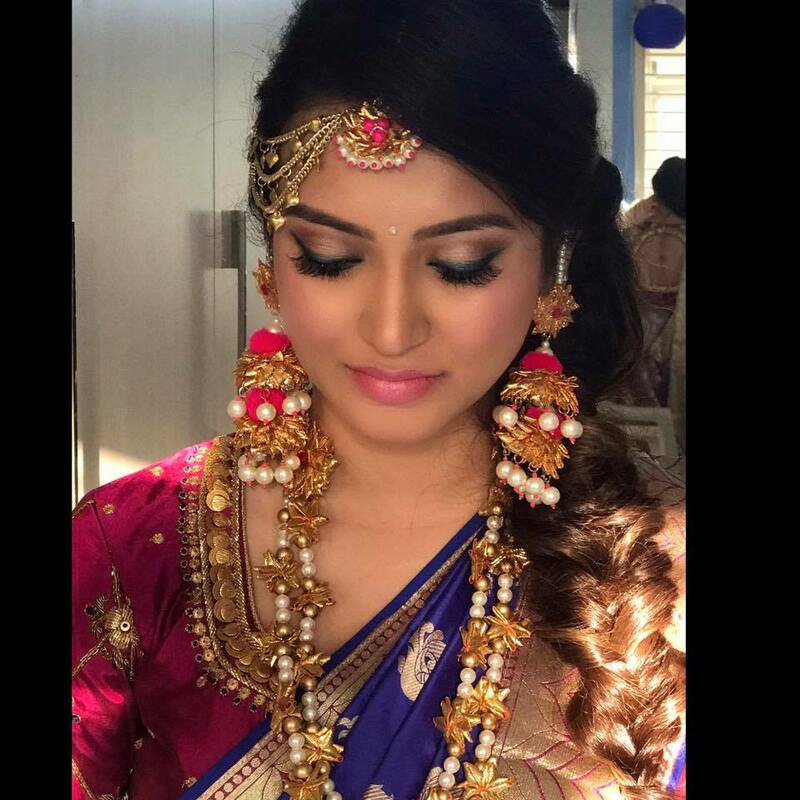 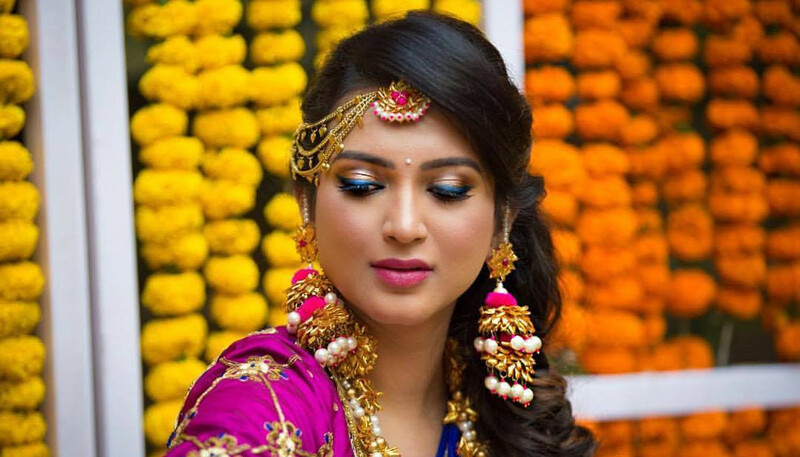 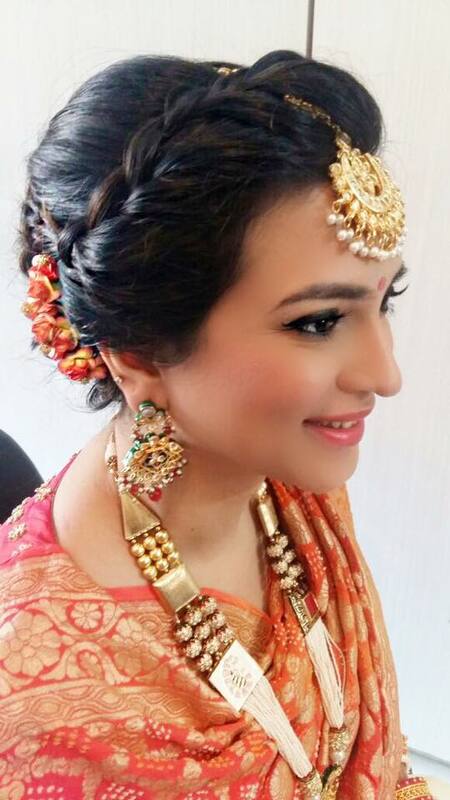 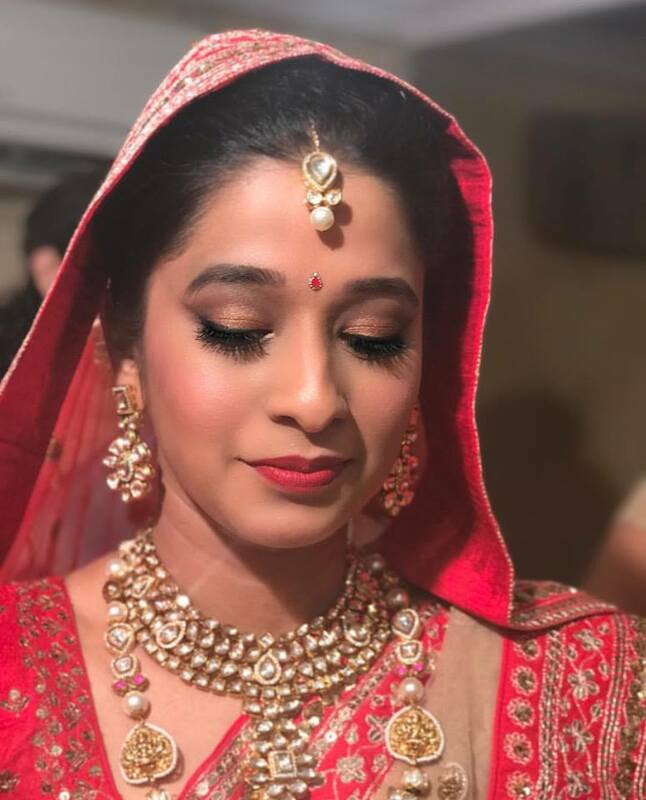 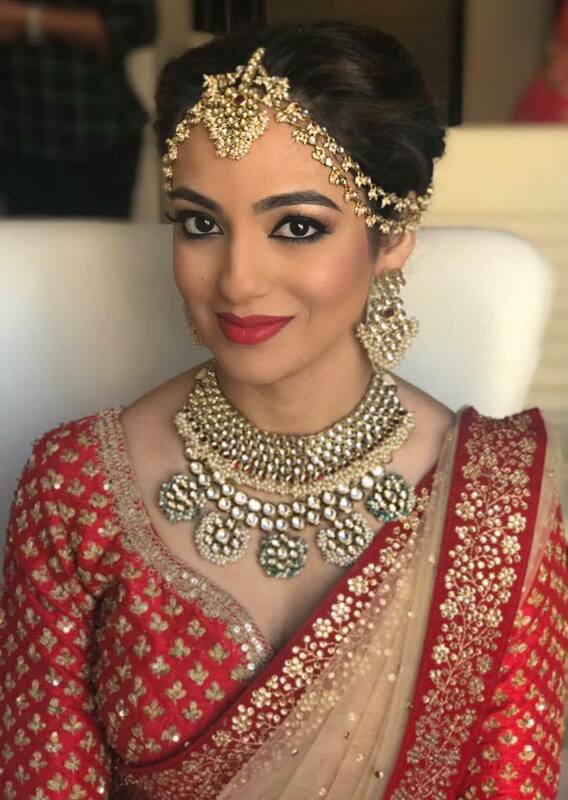 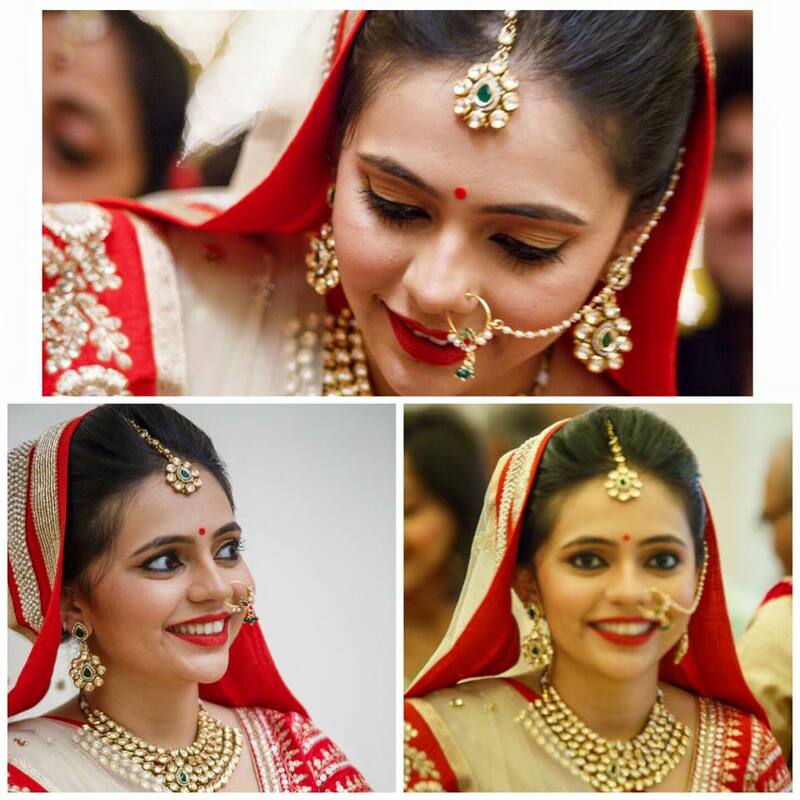 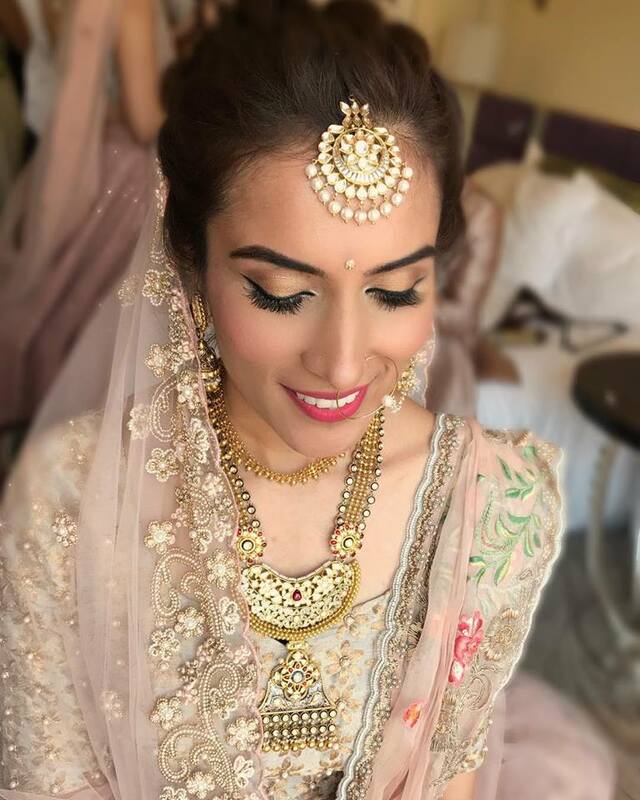 Make up is a means to enhance one's natural beauty, not mask it ".Shamita Gogia is an enterprising hair and make-up artist based in Bombay, with significant experience in bridals, print media, portfolios, ad films, press conferences, and training programs. 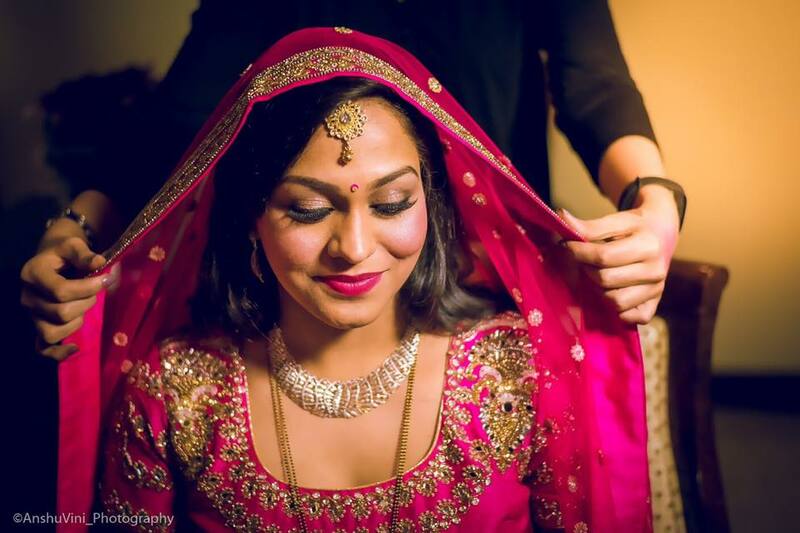 Her assignments range from events and bridals to shoots for leading print and media outlets. 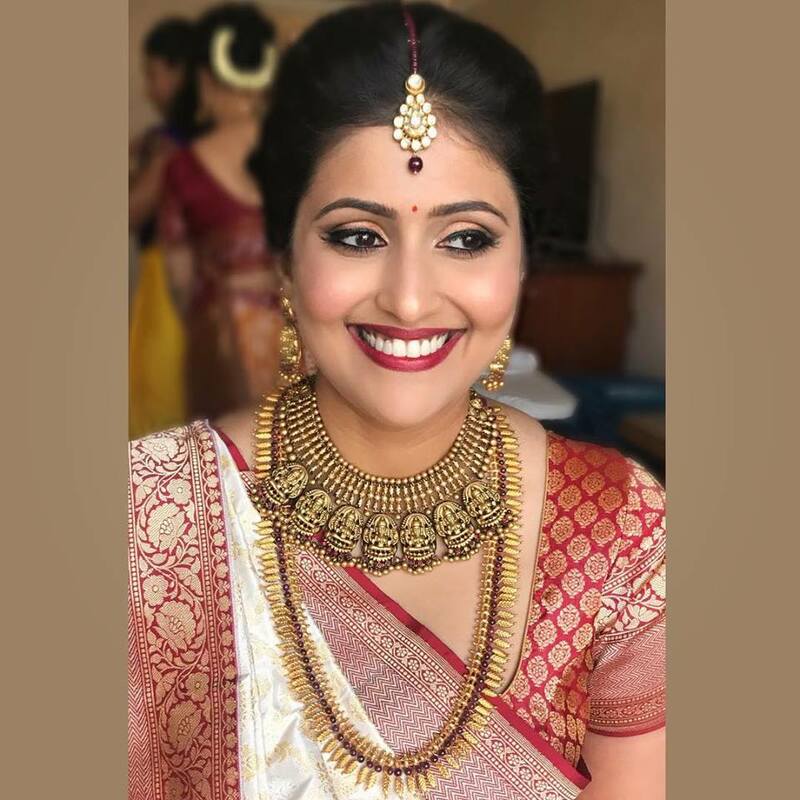 Her globally spread clientele are a mix of individuals and institutions such as Cosmopolitan, Grazia, Showtime, Which Right choice Indigo Airlines, UTV, Glucon -D, Reebok, Volkswagen, Colgate, etc. 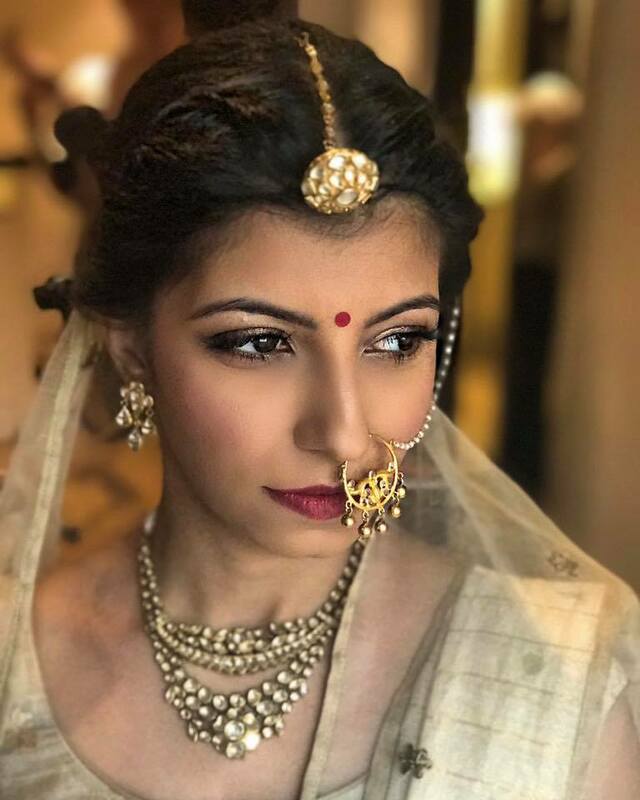 A freelance makeup artist with a social conscious is what she'd like to describe herself as, she tries her best to use eco friendly and cruelty free products as far as possible -" Cruel products are cruel to your skin ".She has trained at Make Up Designery (MUD), New York and B Blunt training academy in Bombay.